Come see this 2 bedroom, 2 bathroom condo in the heart of Winter Park. 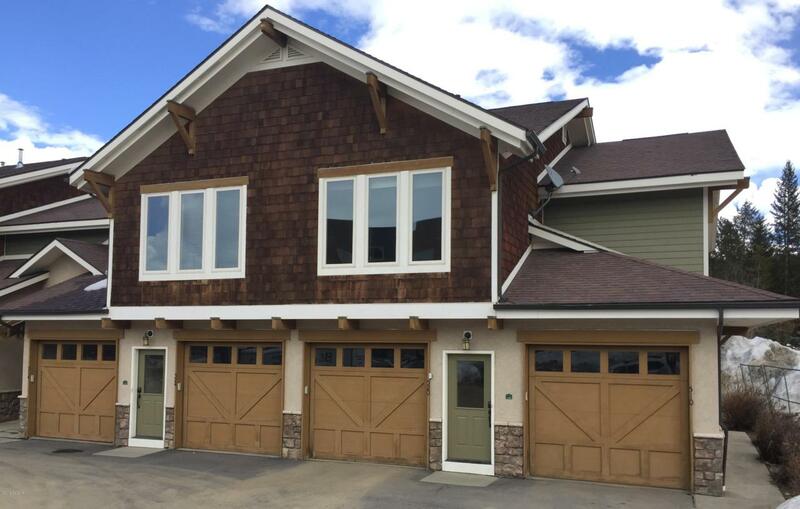 This end unit features a private 6-person hot tub, attached single car garage with ski storage, washer and dryer, and a strong rental history. Everything is included and ready to be a great rental or the perfect second home or both! HOA includes cable and internet.